You may find cheaper Omega Seamaster's but what sets this apart from others is black dial crosshair. At the price of this watch I can't see anyone losing any money if they was to sell on in the near future. This Omega Seamaster has Mechanical Hand Winding movement using Cal 613. The seconds hand sweeps around nicely and is working nicely. This watch looks really nice on a sunny day and the classic round dial styling with black dial still looks modern to this day. This is a true vintage Omega and super good for appreciation value. 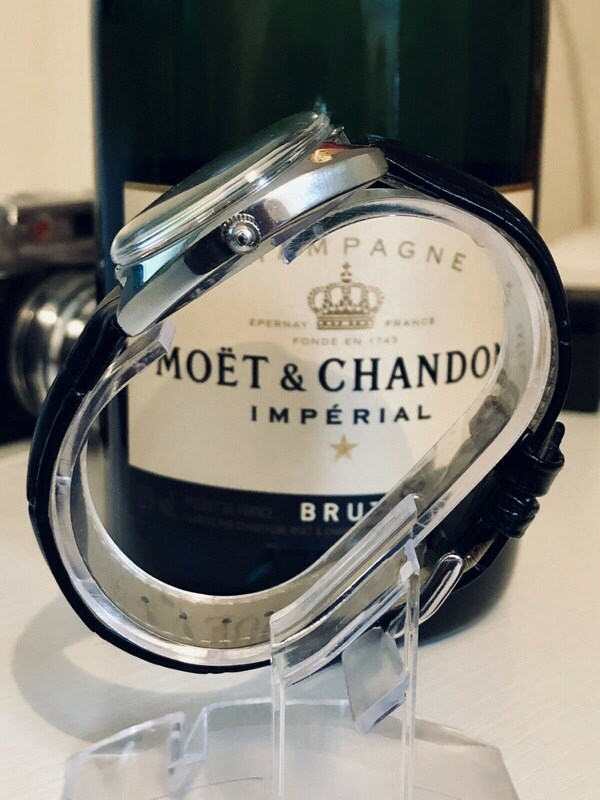 Please be advised vintage watches are smaller than today's standard so ensure you are comfortable with the case width below. It's fairly chunky for a vintage watch so wears well overall and still looks modern to this day. 1. Value/Investment. They hold their value brilliantly and should actually increase in value over the next few years as they become rarer and rarer. Buying a brand new watch is like a car, as soon as it leaves the premises the prices drops by at least 20%. A vintage watch like this in good condition and serviced by a Omega specialist is very difficult to find. 2. Stealth Wealth. 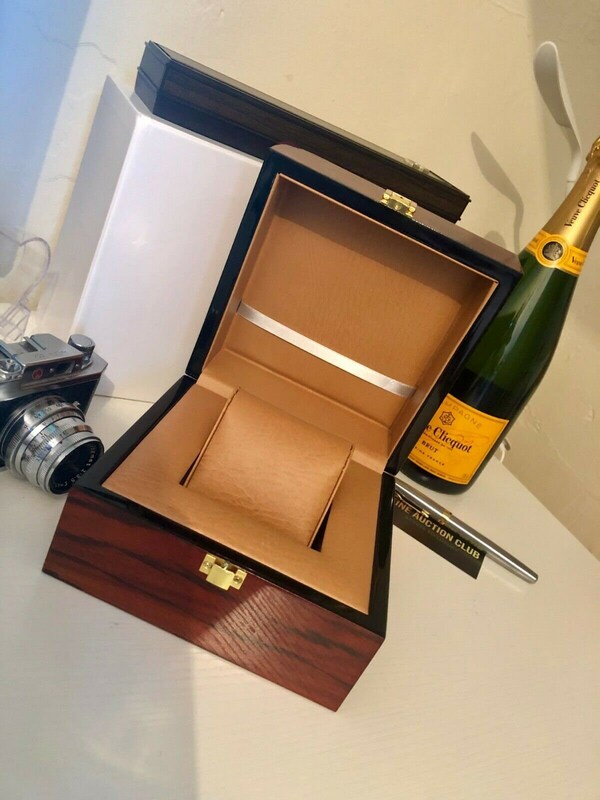 A leading American news commentator wrote an article regarding "Stealth wealth" - where this watch type is purchased by gentleman who tend to purchase things that are discrete and very sophisticated. Basically a subtle way to show off the exquisiteness of good taste. Any questions drop me a mail. 1. In 1848 a 23 year old named Louis Brandt is credited with starting the brand which later became Omega. 2. In the early 1900's OMEGA's watches were prized by railroad professionals in China, the United States, Canada and much of Europe. 3. The association between OMEGA and swimming dates back to the 1932 Los Angeles Olympic Games. The relationship is still going strong. 4. Omega was a major supplier of watches to large ministries of defense, especially during the 1st and 2nd World Wars. 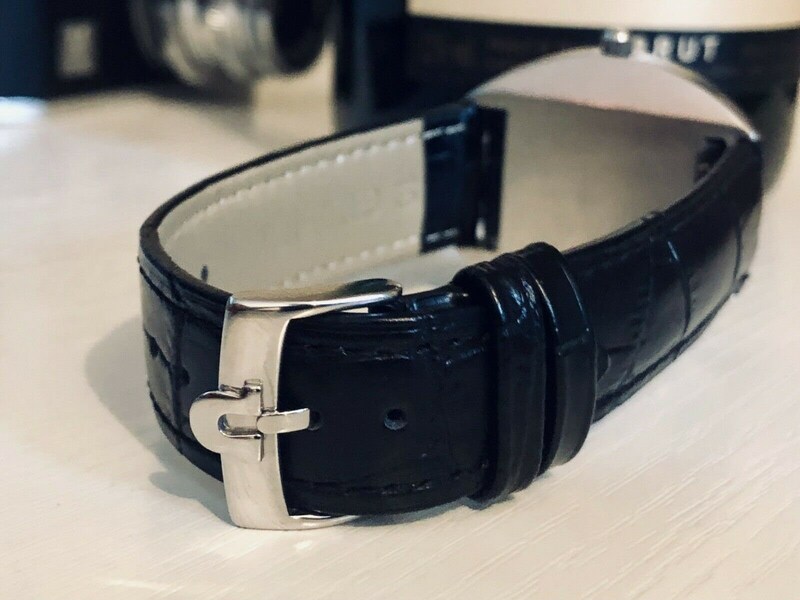 The company's timepieces would go on to be used by the armed and special forces of British, France, Italy, USA, Norway, Sweden, Canada to name a few. 5. 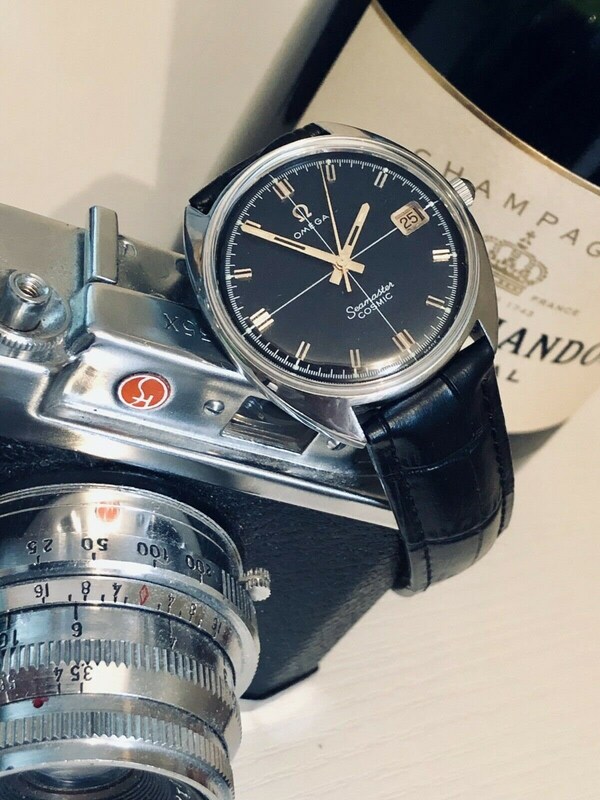 Important musicians including Elvis, Beatles members & Buddy Holly have been photographed wearing Omega watches including the Constellation range. 6. Past world leaders such as JFK and Mikhail Gorbachev choice of watch. Pope John Paul II wore Omega watches. 7. Before official chronometers, Olympic chronographs or the NASA-approved Speedmasters Omega watches. 8. In 1947 Omega introduced the Seamaster “Cosmic” Moon Phase wristwatch. It was the brand’s first calendar watch to display the time and the date with its hands and day. 9. The Geneva Line, created in 1953, was made as an homage to our workshops in Geneva where OMEGAs best regulators were working. 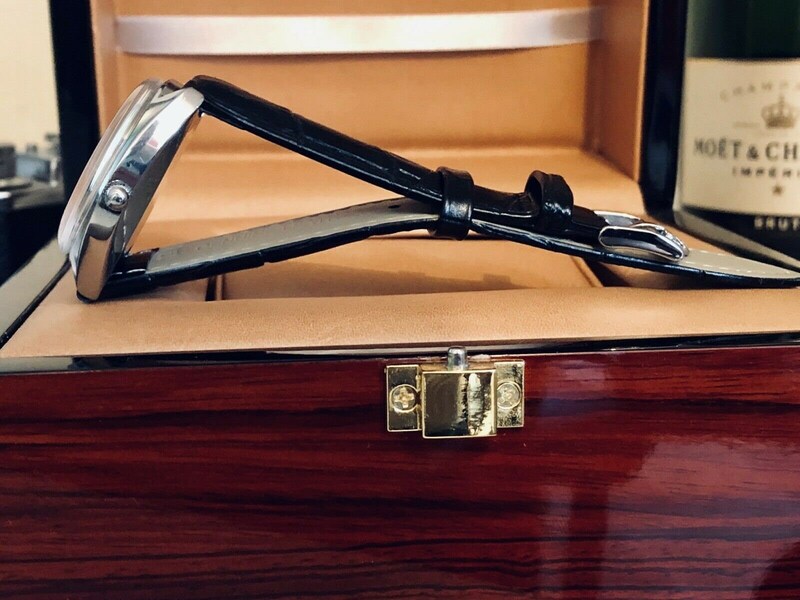 The line was finally discontinued in 1979 as the law in Geneva stipulates that a brand must have a presence in the canton of Geneva to include the word Geneva or any variation of on the dial. 10. 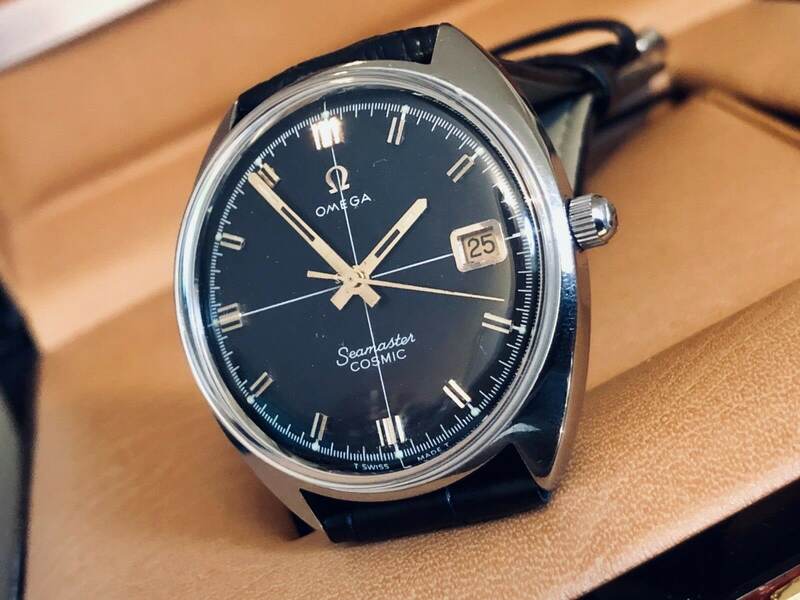 Omega has four main watch families today that are well known to everyone interested in the brand: Seamaster, Speedmaster, Constellation and De Ville. 11. OMEGA SEAMASTER DE VILLE: The Omega De Ville was introduced into the Seamaster range in 1963. 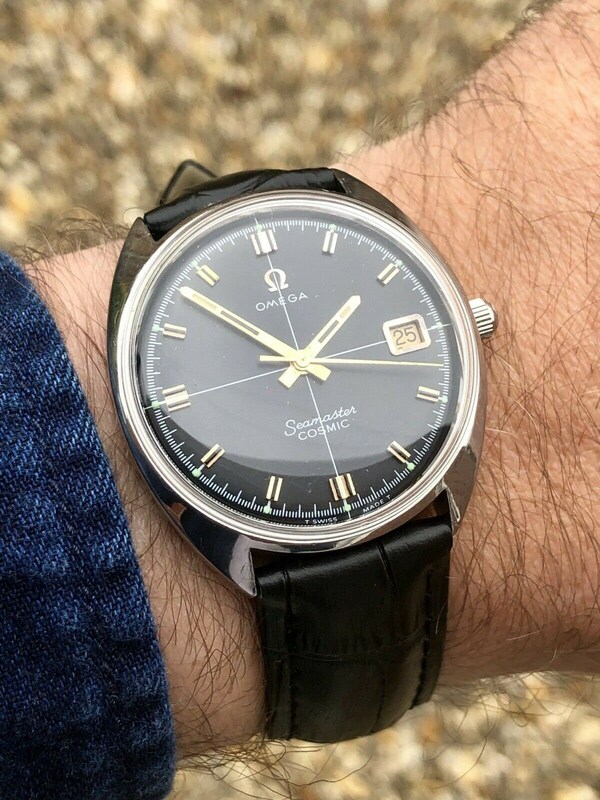 It was considered by Omega to be the ultimate dress-watch, the personification of elegance, but retaining the country sport mantra so eagerly aspired to by certain echelons of society in the 1960s. 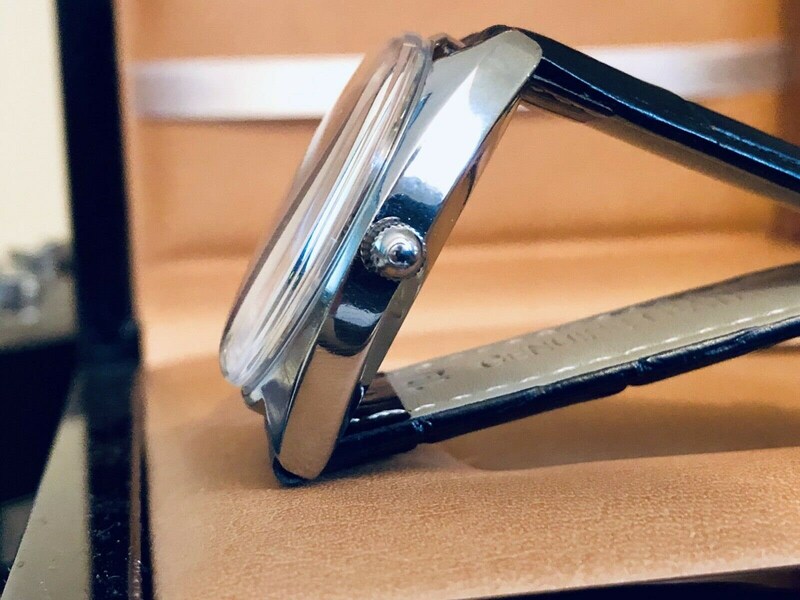 Although subtle and understated, at its heart remained a very sturdy accurate sports movement in a unique one-piece case. 12. The Omega Seamaster was introduced in 1948. 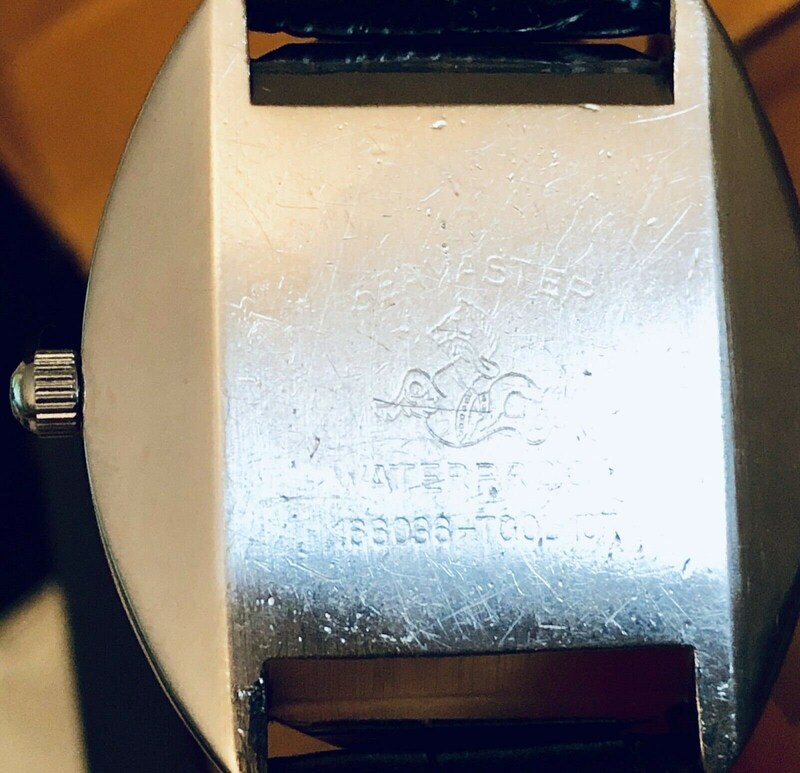 The De Ville version of the Seamaster featured a front-loading case where the access to the movement was gained through the front of the watch rather than the back. The Seamaster De Ville was available from 1963.